Child Advocate committed to supporting work that creates and preserves strong and healthy families where children can thrive. DeJuana is an avid child and family advocate committed to the work that she does to ensure that children are safe and families are supported to care for them. DeJuana received her Bachelor of Social Work from the University of Texas at Austin and her Master of Social Work from the University of Houston. DeJuana worked with the Texas Department of Family & Protective Services –Child Protective Services Division-for 10 years, where her last position was as a Regional Program Administrator in the Greater Houston Area. DeJuana joined DePelchin Children’s Center in 2006 as the Adoption/Post Adoption Program Coordinator, where she remained until being promoted to Foster Care Program Manager, then to her role as the Director of Child Welfare Services (Foster Care, Adoption, & Post Adoption) in 2008. In 2012, her role expanded to include oversight for Residential Treatment Services and, more recently expanded to include oversight for DePelchin’s integrated child welfare/mental health team – Family Integrated Relational Services Treatment (FIRST) Program. DeJuana currently acts as DePelchin’s Licensed Child Placing Agency Administrator (LCPAA) and is a Trust-Based Relational Intervention (TBRI) Educator.  DeJuana serves on the Texas Foster Family Association Board of Directors as the 1st Vice President and is active in several CPS-related workgroups and community collaboratives, including host/facilitator of the Region 6 Child Placing Agency Collaborative. Other community affiliations include membership on the Family Focused Treatment Association Public Policy Committee, re:MIND (formerly Depression and Bipolar Support Association) Board of Directors, Earl Carl Institute for Legal and Social Policy’s Family & Gender Relations Task Force, Fort Bend CASA Advisory Council, University of Houston Graduate College of Social Work Alumni Association Board of Directors, and the Resurrection Metropolitan Community Church where she serves in various capacities, including as a member of the Budget Committee.